Hello guys! 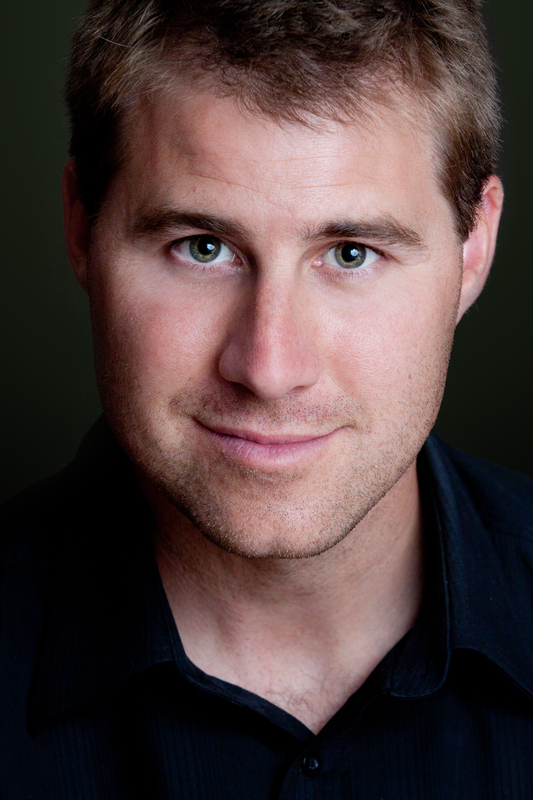 Let me introduce a wonderful new author in the crime/mystery genre, Luke Murphy! He’s been kind enough to write a guest post so we can get a glimpse into his world. In plot, this is a relatively non-technical police-procedural in which the team of the investigating officers is thwarted by the simplicity, speed and brutality of slayings by knife-stroke, facing a challenge not unlike the mystery that surrounded the Jack the Ripper murders. The lead investigator, as in Michael Connelly’s novels and in line with the tradition of the police procedural, is pressured by police authorities who are corrupt as well as inept. I’ve always been a self-motivated person, and my harshest critic. Whether it was in school, hockey or writing, I’ve been the one to put the most pressure on myself to succeed, to be the best in everything I try. I made my decision in 2005. I enjoyed writing so much as a hobby, I decided I wanted to take my interest one step further – write a story with the intention of being published and making it available for friends, family, and readers around the world to enjoy. My years of hard work finally paid off. 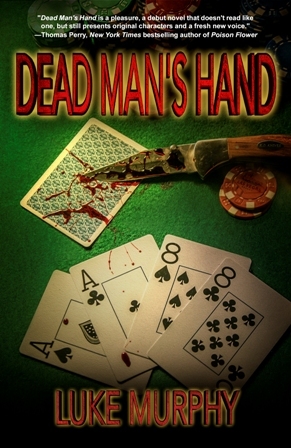 With my dream still in mind and my manuscript ready, I hired the Jennifer Lyons Literary Agency to represent DEAD MAN`S HAND. My dream became reality in 2012 when I signed a publishing contract with Imajin Books. Writing allows me, for a short time, the freedom to leave my everyday world and explore new avenues, to be in another place and time. It allows me to get inside the head of characters—to think, do, and say whatever I want with no rules or restrictions. It means liberty and freedom to express myself. For more information on Luke and his books, visit: www.authorlukemurphy.com, ‘like’ his Facebook page and follow him on Twitter. This entry was posted in Guest Post and tagged crime, Dead Man's Hand, Guest Post, Luke Murphy, mystery, What Inspired My Fiction. Bookmark the permalink. Thanks for having me, CP. It was a lot of fun.